HPE Extended Fabric delivers outstanding scalability and reliability with performance benefits of execution advantages of Fiber Channel SANs without compromise. With Extended Fabrics, fabric coverage can be expanded to 100 kilometres at full data transfer capacity to various network. 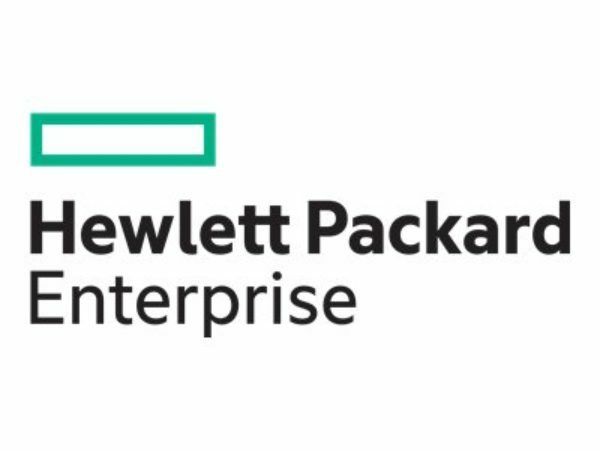 HPE Extended Fabric increases high availability by providing long-distance backup support to ensure business continuance and disaster recovery.